KISKA designed this Svartpilen 701 concept bike as an update of the iconic 1955 Silverpilen for KTM, owner of Husqvarna Motorcycles. Courtesy Schedl R.
As anyone worth their salt working in advertising will tell you, the secret to selling is to make an emotional connection. If you offer a lifestyle, fashion, or aspirational purchase, you’re not selling a product—you’re selling a feeling. 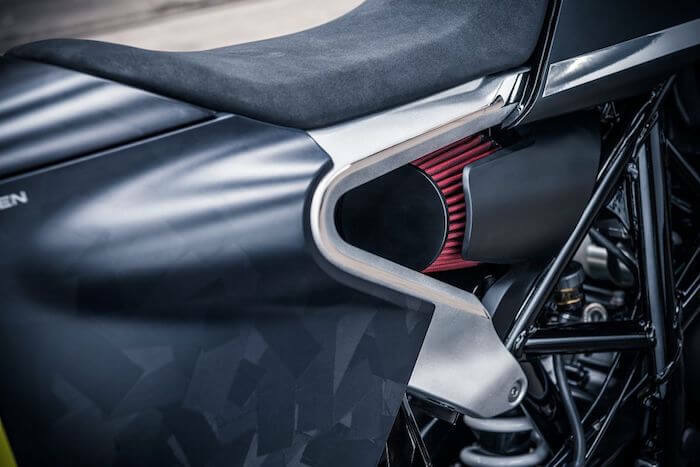 KISKA understands that like few other industrial-design studios, which made it the perfect choice to bring back and update the iconic Silverpilen (Silver Arrow) motorcycle. 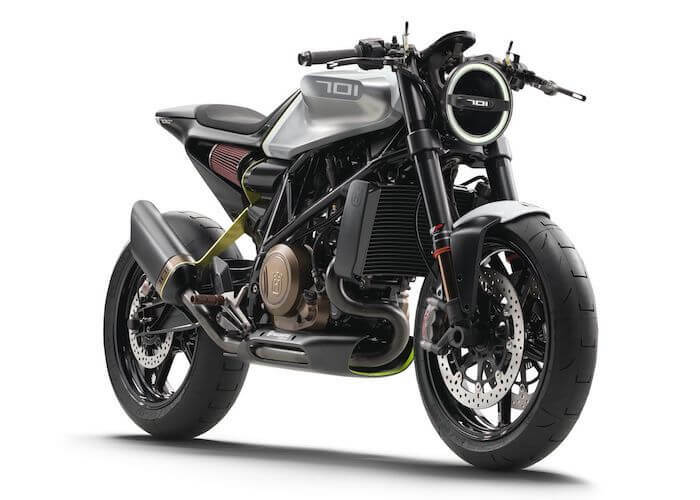 As the designer for KTM (owner of the Husqvarna brand that built the Silverpilen), KISKA took inspiration from the original 1955 machine to create two gorgeous new models, the SVARTPILEN (Black Arrow) and VITPILEN (White Arrow). 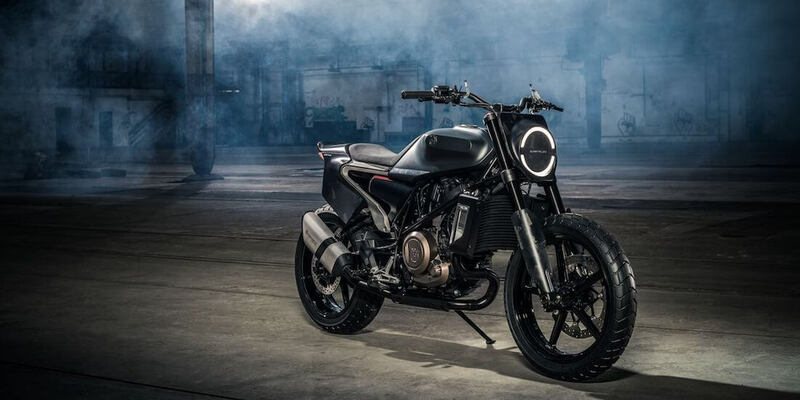 Husqvarna SVARTPILEN (Black Arrow) 701. Courtesy Schedl R.
To design provocatively, Dent and his team of designers also look far beyond the object in front of them. As a result, the SVARTPILEN and VITPILEN richly illustrate KISKA’s process of designing the entire experience and brand behind the product. This VITPILEN 701 (White Arrow) is one of two models KISKA designed to reimagine the 1955 Husqvarna Silverpilen. 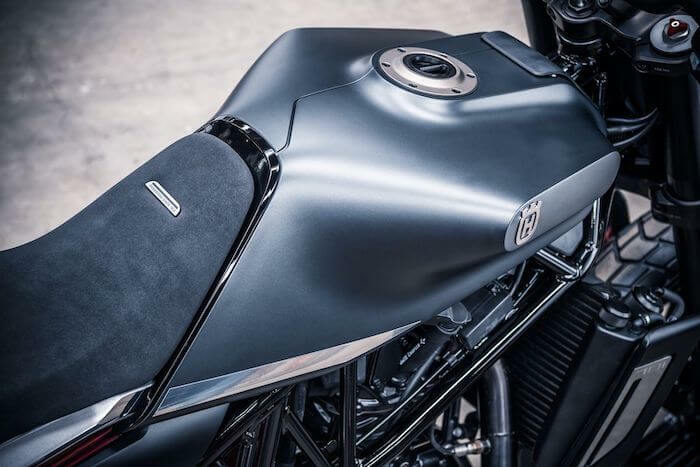 Courtesy Mitterbauer H.
What made the Silverpilen the one to bring back? The ’50s and ’60s were something of a heyday for Husqvarna. In later years, the brand passed from owner to owner, none of whom looked after it very well. But in those days, it was the epitome of cool, winning motocross races worldwide and even transporting Steve McQueen, making the coolest movie star on the planet even cooler. KISKA’s approach—where emotional response is the constant touchstone—is no easy feat. But the company found the right techniques and tools to realize the SVARTPILEN and VITPILEN with this goal in mind. Everything starts with pencil sketches on paper. Design staff clear their desks and schedules, put headphones on, and aren’t interrupted for three or four weeks; Dent says it’s where the magic happens. They look for a new and innovative result that stirs emotions, both within the company and with the client. The next step is realizing those sketches in CAD, and Dent calls Autodesk Alias the “go-to” software to translate 2D sketches into 3D designs. But to elicit emotion, even a 3D picture on a flat screen is limiting. KISKA wanted to combine a retro simplicity with a forward-thinking architecture, as seen here with the VITPILEN 401 Aero. Courtesy Schedl R.
Next comes 3D milling into a design prototype. Data collated through CAD software is converted into toolpaths with Autodesk clay-milling CAM software. KISKA’s in-house mill runs the resulting G-codes to create the clay model. Then the clay model is lovingly crafted and finished in such detail that it becomes the basis for the final designs for manufacturing. 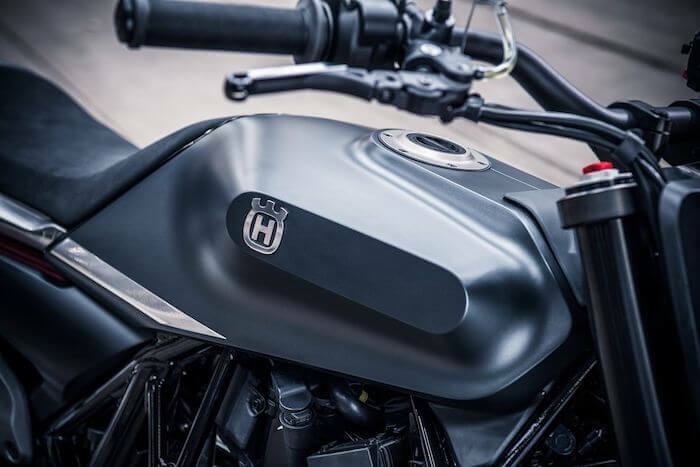 After it’s painted the right colors and taking up the same space it will in the real world, it’s scanned at very high resolution, and the data is fed back into the CAD workflow, where surfaces and volumes are rebuilt exactly to specifications. VR also helps the process along. When the 3D data is plugged into a virtual-reality system, it lets the user pick up, spin, turn, and inspect the design from every angle, coming as close to a finished reality as possible prior to the milling stage. 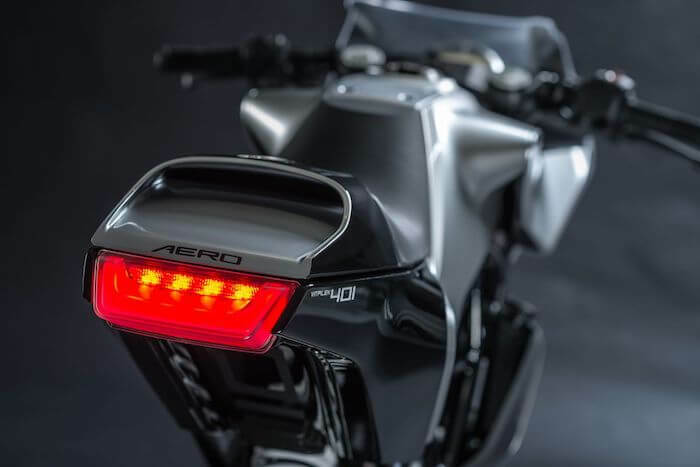 Explore the software KISKA used to bring back a revered motorcycle design. To the untrained eye, a lot of motorcycles today look like something out of manga (not surprising given that in 2014, Japanese motorcycle manufacturers occupied three of the four top spots in the US market), with brand personalities expressed by lurid colors, plastic coatings, and computerized mechanics. 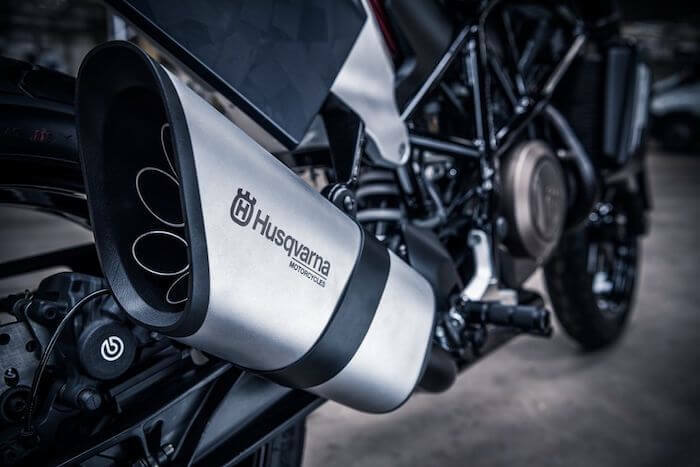 The design of the new Husqvarna models seems like a positioning statement away from that aesthetic—an aspect that Dent says he could talk about forever.